The transmission of certain infectious diseases occurs most efficiently via contact of mucous membranes, and therefore, are commonly spread by sexual contact. 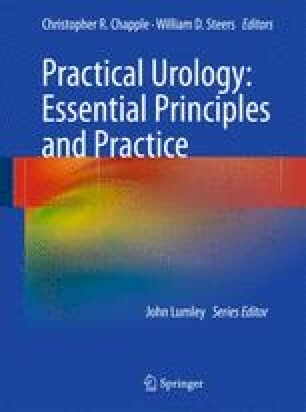 Early lesions mainly occur on the genitalia and therefore the urologist is the first physician to assess a patient with a sexually transmitted infection (STI). Urologists play an important role in the detection, treatment, and prevention of STIs. If left untreated, STIs may have devastating local and systemic consequences.